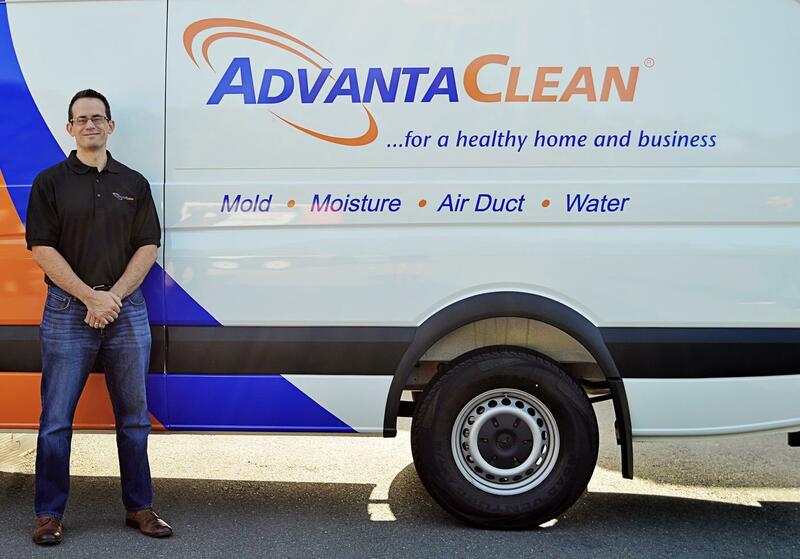 AdvantaClean of Gloucester & Camden County is proudly owned and operated by David Parker. Dave is an experienced professional with a proven track record of successfully helping customers identify and resolve issues. Dave has worked for over 20 years in various business rolls always focused on providing the best levels in customer service. Through his experiences working with a variety of customers, he has developed a keen understanding of the best practices required for effective management of customer needs. The team is also powered by our Lead Technician, Tom Crider. Tom’s credentials boast over 20 years of experience working with Mold Remediation and HVAC cleaning on both Commercial and Residential projects. Tom manages on site operations and ensures that we meet all of our customer needs. As a retiree from the US Navy, Tom runs a tight ship and always makes sure that we treat our customers and their homes or business with the highest levels of respect. Our team is also supported by field technicians that provide the man-power to get the work done timely and effectively, and the ongoing support of our National office in Charlotte – NC. Altogether our experience locally and nationally gives us the ability to provide our customers with top tier expertise and service.